With over 3.5 billion online users, having a website is an absolute must for any business or group looking to stay competitive and gain new customers. In order to build trust and brand awareness, your clients need to be able to find you online. But it’s not as simple as setting up a website and walking away; a successful website requires a significant amount of time and resources to keep them performing well. They need updates, tweaks, and occasionally they need total makeovers and a website rebuild. To avoid a high bounce rate, it’s a high priority that your website match the overall style and feel of your brand. For example, a site for a day spa should invoke a calm, restorative feeling to its audience, not use loud colors and flashy graphics that remind them of a dance club. This would lead to confusion and send the average person on to the next site. Your content should also be used to convey what your company is all about. Focus on relevant, concise information in an easy-to-digest format, like a bulleted list or an infographic. Headlines and taglines are great ways to give readers just enough information to make them want to keep reading. An About Us page is the perfect place to let people know who you are and what you do. If your website isn’t following these guidelines, it’s time for an overhaul. 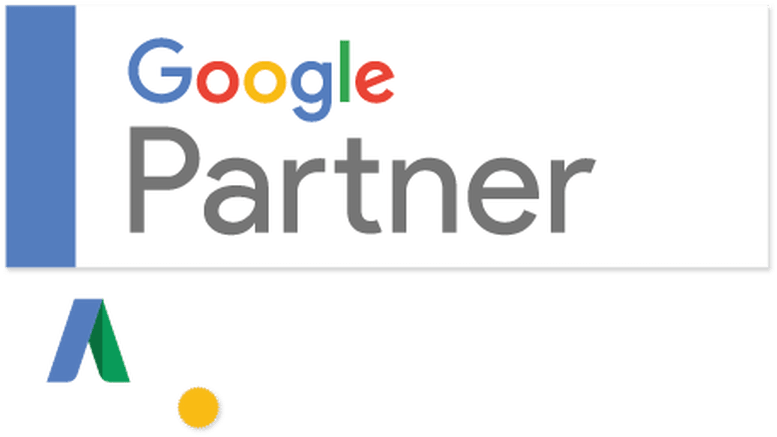 Although this is good business 101, Google now makes it a requirement to keep your site fresh and updated on a regular basis. This means you need to add new, original content and always keep your coding up-to-date. If not, you risk falling in the search engine rankings and that’s a big way to lose potential customers. An outdated website means it’s definitely time for a makeover. Much like fresh content, the powers that be have made it necessary for all sites to be Search Engine Optimized (SEO). This includes H tags, meta tags, alt tags, page titles and keyword-rich content, and more. To keep your site relevant and producing results, you’ll want to invest some time into keeping it optimized. Along with changing times comes shorter attention spans. People now have an attention span of about eight seconds, which means our websites must be user-friendly and function properly in order to make an impression. Information must be clear and easy to find, all links must work and images must load properly. If a user has to search through large chunks of content or click through multiple pages to find your contact information, that person will move on to your competition. Check your site randomly to make sure everything is working as it should; if not, dedicate some time to making repairs. It’s a mobile world out there and that means your site must be responsive (work the same on a smartphone as it does on a desktop), or you risk losing an obscene amount of web traffic. Keeping a responsive design will mean your customers can find you and your products easily from any number of devices. Plus you avoid another ding from Google. Do any of the above describe your website? If you answered yes, then we’d love to help you dig in and rebuild. 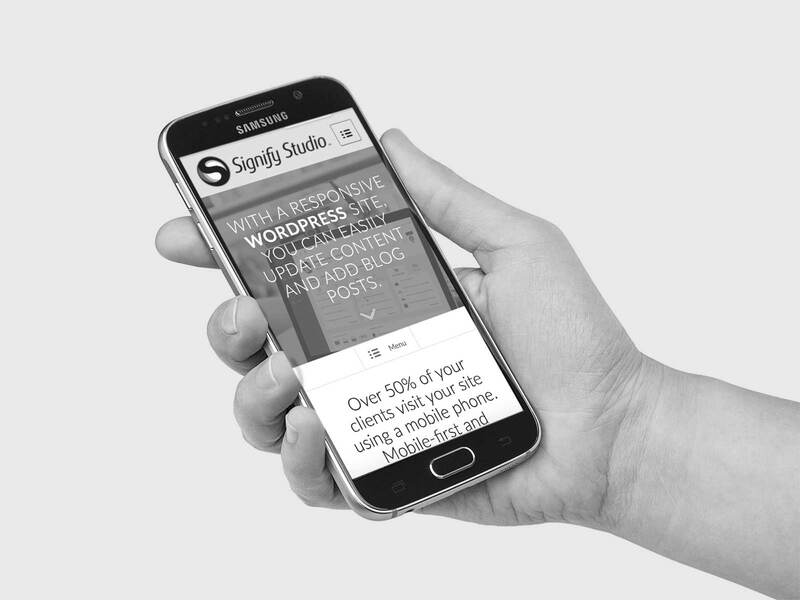 Signify Studio is your go-to source for all of your design needs and we’re proud to offer website solutions with real results. Get your free website rebuild and online presence assessment today–we can’t wait to hear from you!